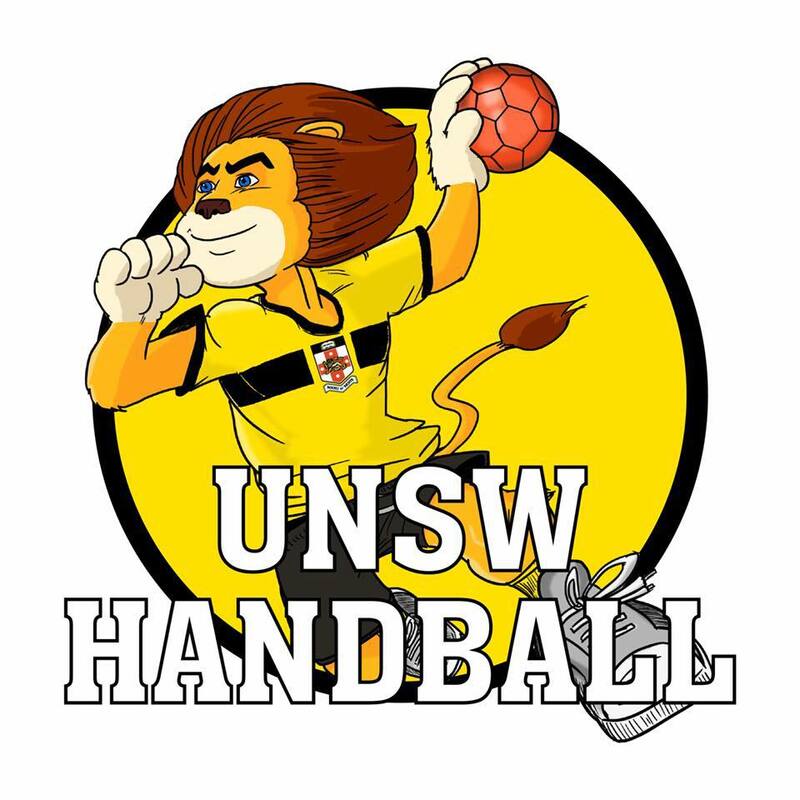 This year’s Nationals will be held at the Stanhope Leisure Centre in Blacktown again. Throw off is on Thursday the 4th October at 12pm with an international women’s game AUS v NZ. The round games will start on Thursday around 3pm.